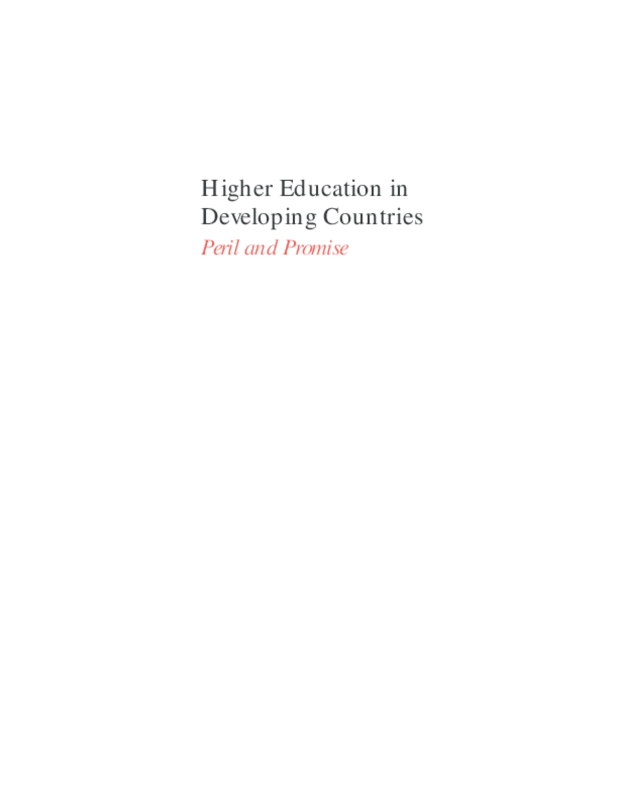 Clarifies the arguments for higher education development, especially from the standpoint of public policy-makers and the international community. Suggests solutions to specific problems that are common across the developing world. Copyright 2000 Task Force on Higher Education and Society.